Hello my friends! I will go back to Japan February 28. It is Kaohsiung to Osaka! 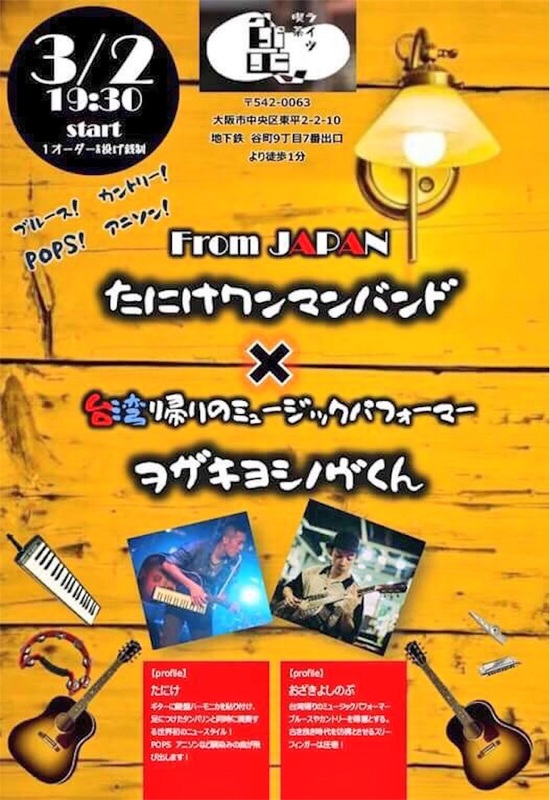 I will play music in Osaka with my great musician friend! Some Japanese musician is crazy and amazing :) He is so cool! 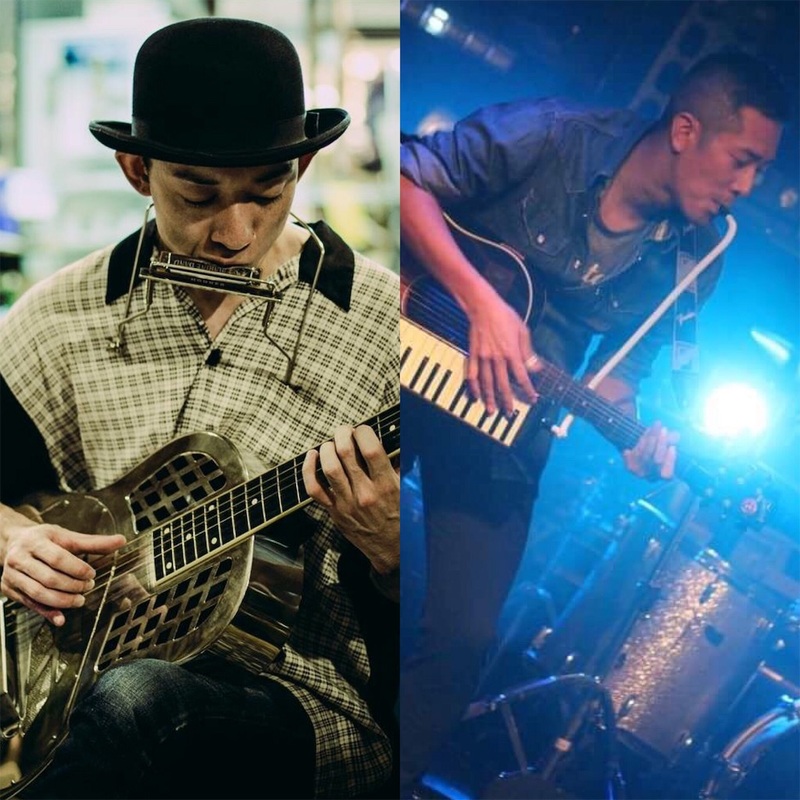 I will play music with him in Osaka :D It is March 2. Come on!